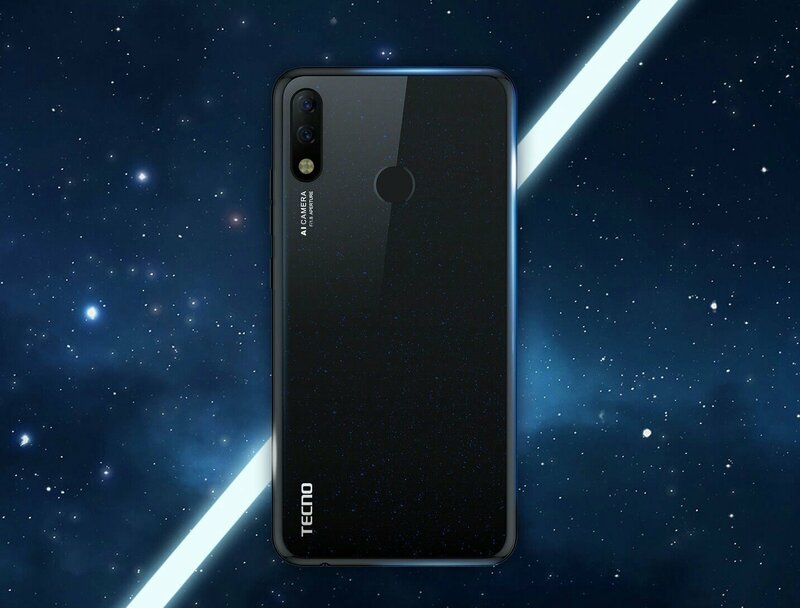 The journey of the Tecno Spark series began since the year 2017, when Tecno first unveiled the Spark (K7) Smartphone, which came with just 5.5-inch Display and the aged Mediatek MT6580 CPU. Since that time, the Tecno Spark series has increased both in stature and muscles. 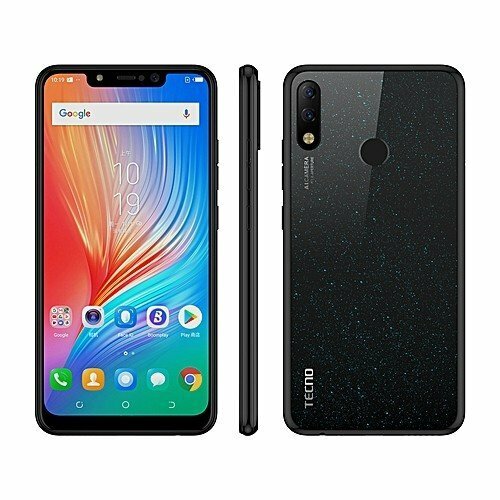 The latest of the series is the Tecno Spark 3 Pro smartphone, which brings better built, design and improved specifications over it predecessor. It even comes with a notch display Cut-out similar to what you’ll find on high-end devices. 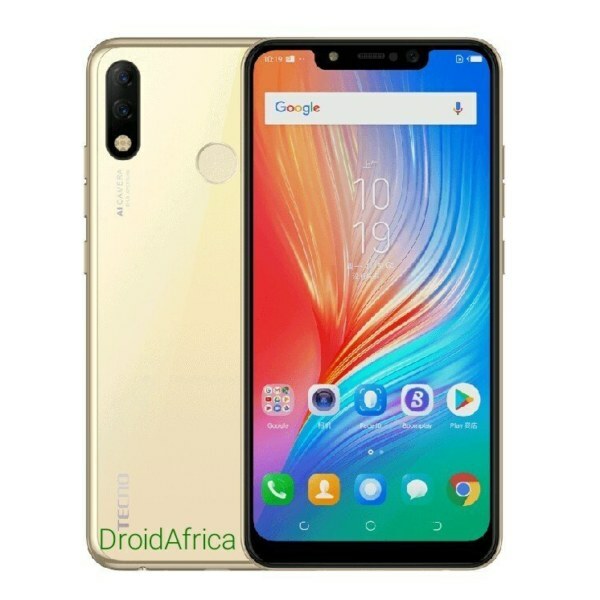 The processor used in the Tecno Spark 3 Pro is the Mediatek MT6761 Helio A22 CPU, which has a Quad-core CPUs clocked at 2.0GHz each, along with PowerVR GE8320 GPU, 2GB RAM and 32GB internal storage. 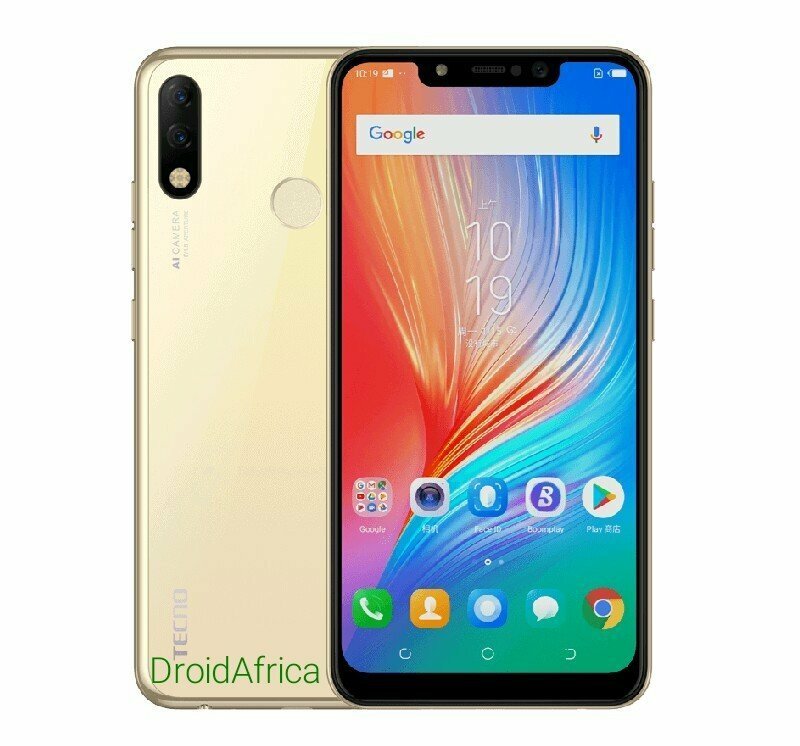 I personally think that the choice of this processor is the best part of the Spark 3 Pro, seeing that Tecno had previously, relied heavily on the use of the older Mediatek MT6580, which lack 4G LTE network. 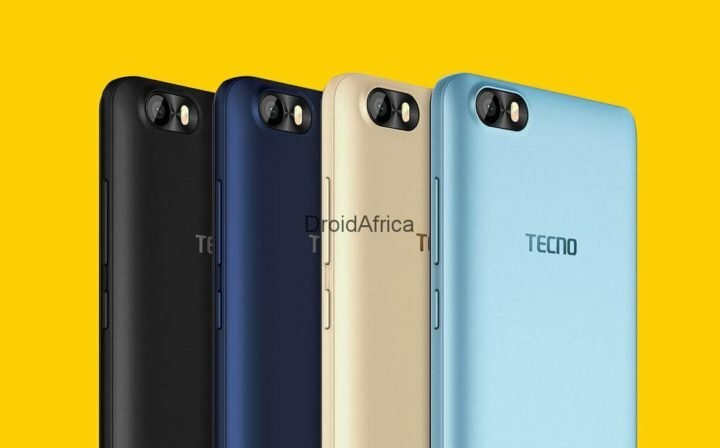 So does the Tecno Spark 3 Pro have support for 4G LTE network? Yes. Not only that, it also has support for dual Nano-SIM and a dedicated micro SD card slot. There’s also a rear-mounted fingerprint scanner, AI face recognition among others. 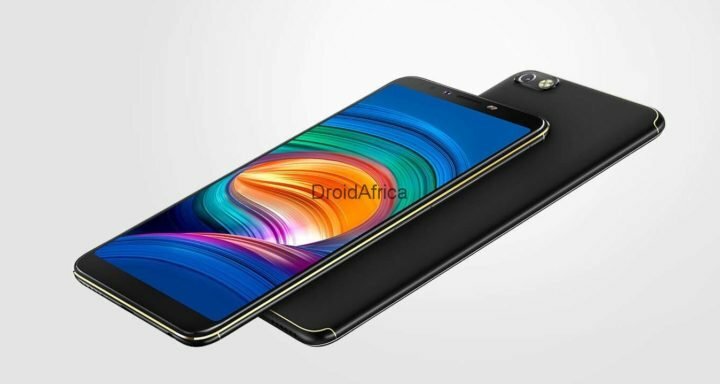 As for the camera department, the device provides a combination of 13 +2-megapixel rear cameras, along with quad-LED flash. At the front, there’s a single 8 megapixel front-facing camera, which also have a single LED flash. 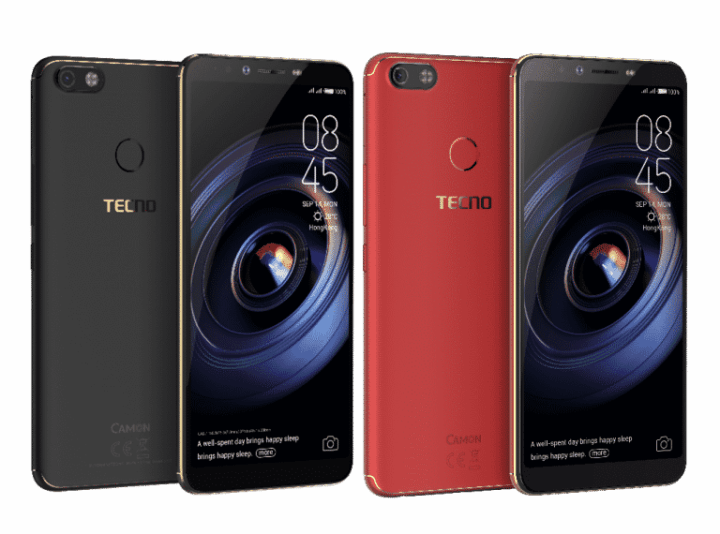 The Tecno Spark 3 is an AI enabled smartphone; from processor to camera setups. And to balance it all, it comes with Android 9.0 (Pie) out of the box. 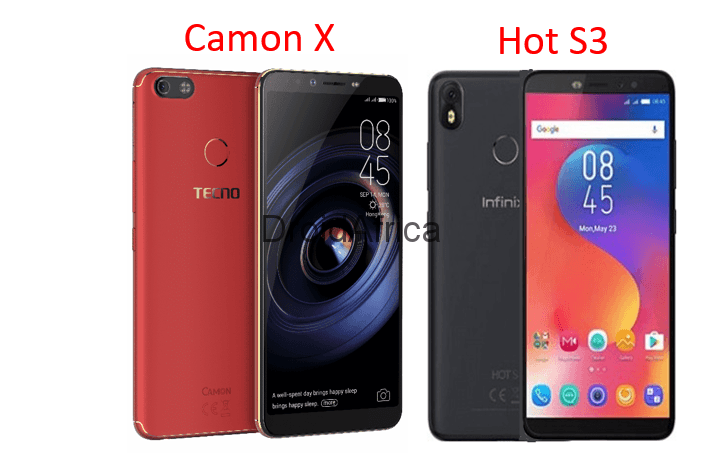 Other specifications and silent features of this Tecno device are detailed in the table below.